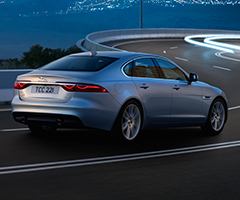 Owning a quality luxury vehicle at an exceptionally low price is possible with Jaguar’s Certified Pre-Owned Program. Each and every vehicle that qualifies must go through a 165-point inspection from its engine to the smallest exterior details and everything in between. 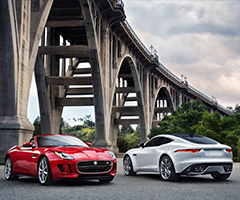 Certified Jaguar technicians who are familiar with our standards examine each vehicle inside and out as well as reconditioning the vehicle. You’ll receive a vehicle history report for transparency, and a road test is performed on each vehicle to ensure it delivers the premium performance you’d expect. 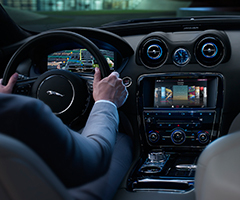 Every Certified Pre-Owned Jaguar is backed by a seven year or 100,000-mile warranty beginning at the time of your purchase, so you are thoroughly covered. In the event you need warranty work, we do not charge a deductible. 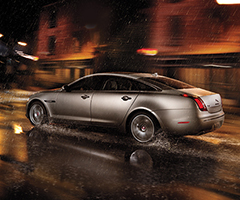 Why Choose Jaguar of West Chester? 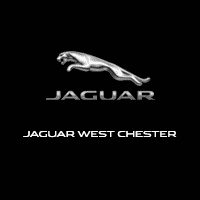 At Jaguar of West Chester, we prioritize quality over everything else, in terms of both customer service and the product that we deliver. 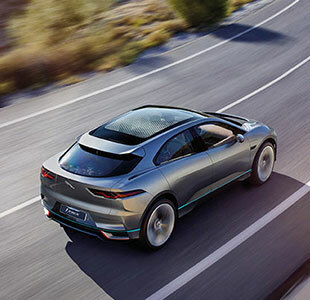 Our sales specialists as well as our service technicians are experts when it comes to Jaguar vehicles, so you’re in trusted hands whether you’re purchasing a new or used vehicle as well as when you need work done. We go above and beyond, including car detailing and free Pennsylvania state inspections so you’re well taken care of for years to come. We’re located at 1568 West Chester Pike in West Chester, PA. Give us a call at (800) 446-8180 to talk to a sales specialist about our Certified Pre-Owned inventory, or leave a message online with any questions you may have. 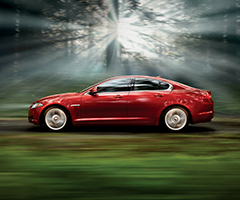 See how a CPO Jaguar will change driving around Wayne, PA and Newtown Square, PA today!